It may take months or even years for the total impact of the FBI’s investigation into wide spread corruption throughout college basketball to be clear. But it took only hours after corruption and fraud schemes involving coaches at prominent programs were detailed by a U.S. Attorney on Tuesday for the immediate aftershocks to be felt. Isn’t it the absolute worst when the negatives in your career outshine the positives. 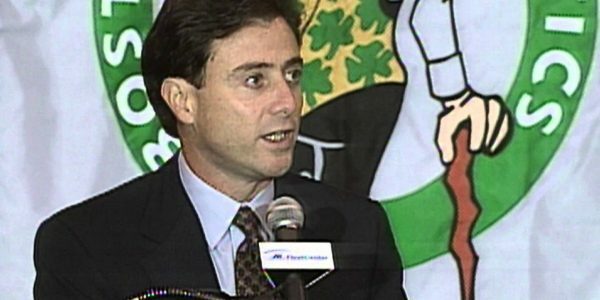 Pitino was recently inducted in the hall of fame with two Division 1 championships, as well as 7 Final Four American east titles. So what he greased a few recruits and had a side bar going with Adidas? Of course we all expect to see many more names on the list once the FBI get’s up in there, but good ole Rick has to take the brunt of it. A few yeas back a friend of ours Matt Farley of Modern Media http://moternmedia.com , wrote an amazing song that captures the magic of the Rick Pitino rant. So in honor of one of the greatest college basketball coaches of all time getting canned, we bring you this special video.